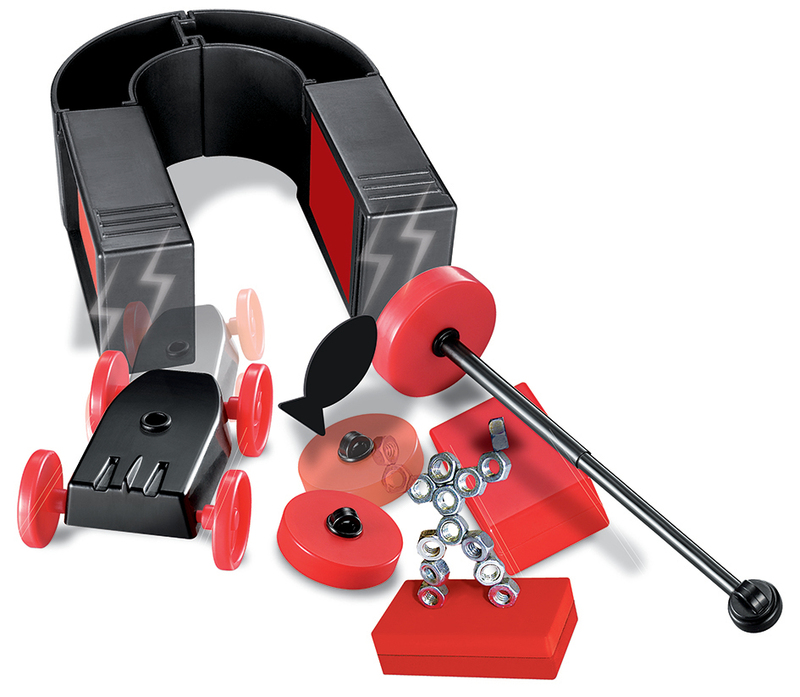 Learn, explore and create with the 4M Magnet Science Kit for kids. 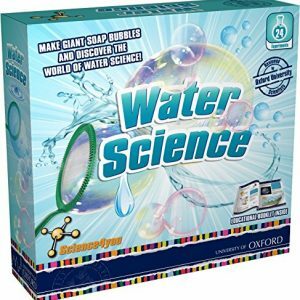 These science experiments for kids include 10 fun magnet games and science projects to help kids learn and have fun at the same time! 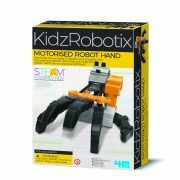 Education can be fun with these Kidzlabz Magnetics Kits which help kids learn about magnetism while having fun playing a fishing game or creating a magnetic sculpture. 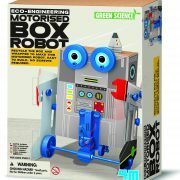 Construct a super magnet racer, a yacht compass or a mysterious dangler with these fun science kits for kids. 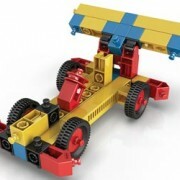 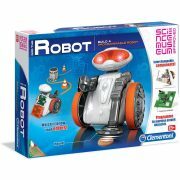 There are so many home science projects and activities for kids to enjoy. 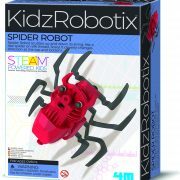 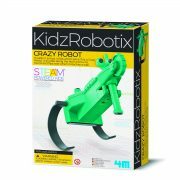 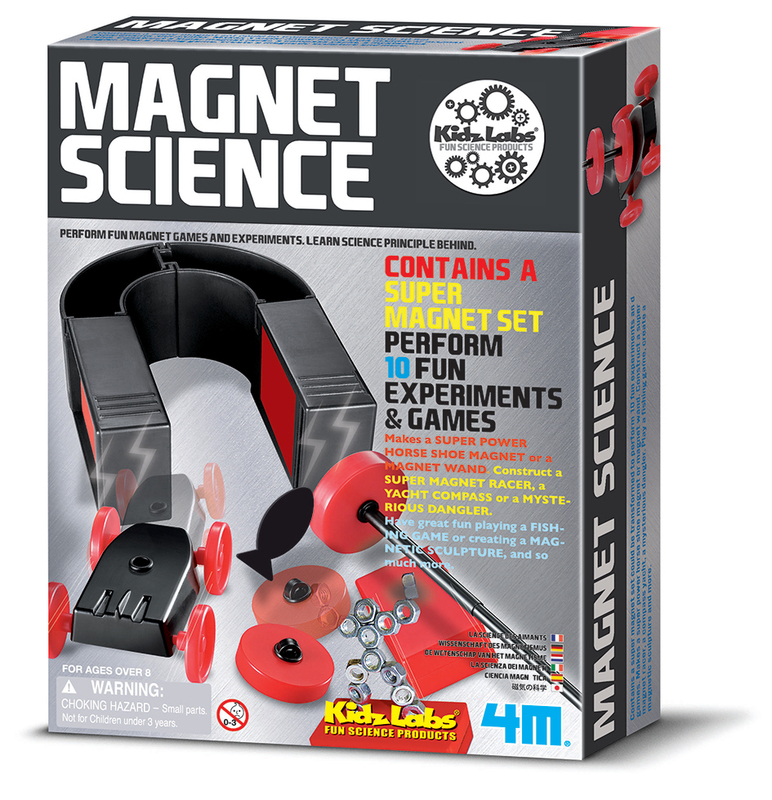 Learn, explore and create with the 4M Kidzlabs Magnet Science Kit for kids. 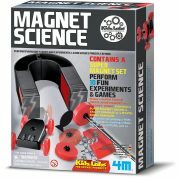 These science experiments for kids include 10 fun magnet games and science projects to help kids learn and have fun at the same time! 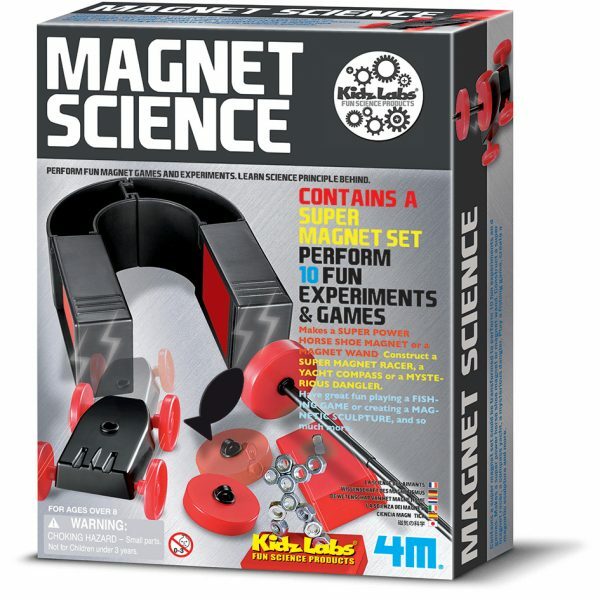 Education can be fun with this 4M Kidzlabs Magnet Science Kit which help kids learn about magnetism while having fun playing a fishing game or creating a magnetic sculpture. 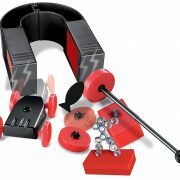 Construct a super magnet racer, a yacht compass or a mysterious dangler with these fun science kits for kids. 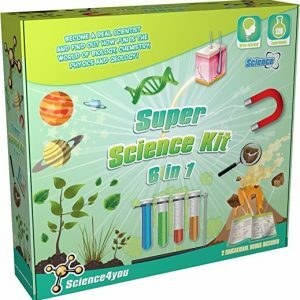 There are so many home science projects and activities for kids to enjoy.